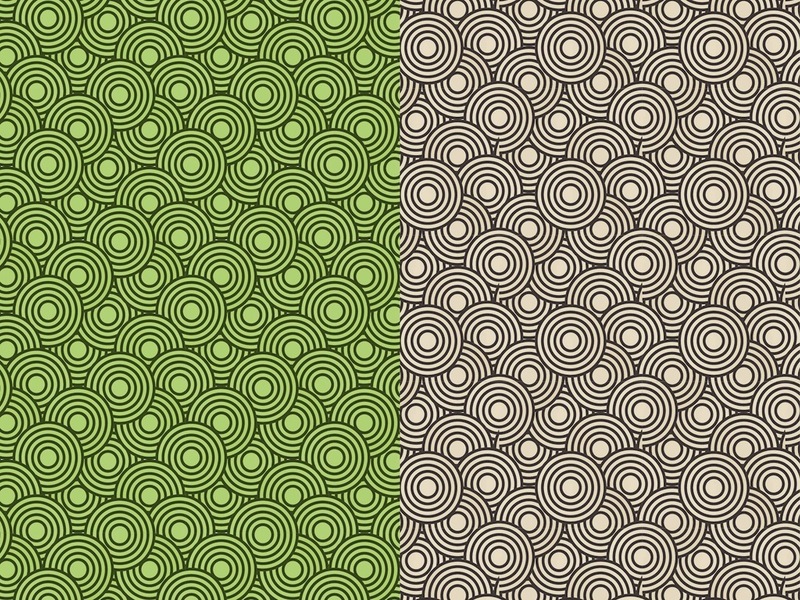 Versatile seamless vector pattern with versions in two different color groups. Pastel shades and geometric shapes creating generic elegant patterns. Concentric circles with overlapping parts. Free vector patterns for all wallpaper, background, backdrop image, fabric patterns and clothing print designs. Tags: Background, Circles, Colors, Round, Seamless, Wallpaper.